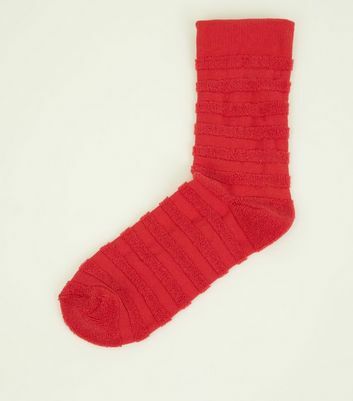 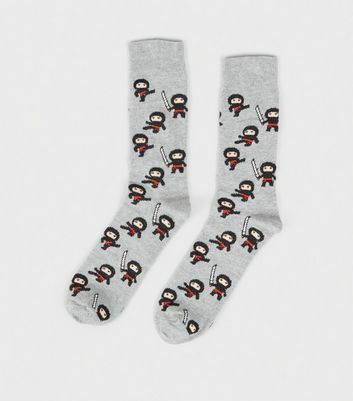 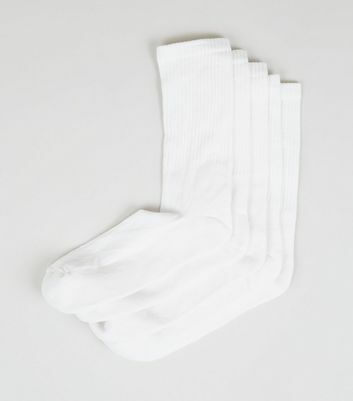 Every man needs a pair of comfortable socks to wear before heading out the door. 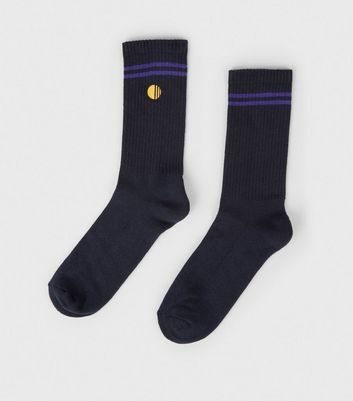 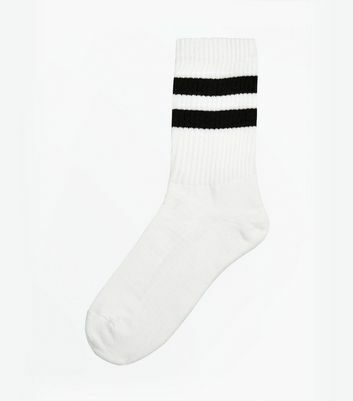 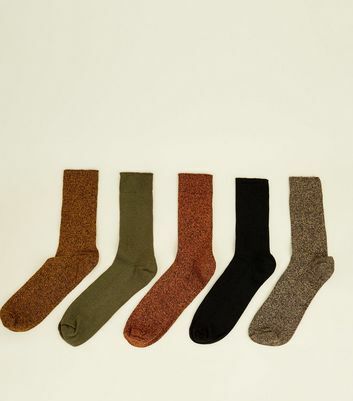 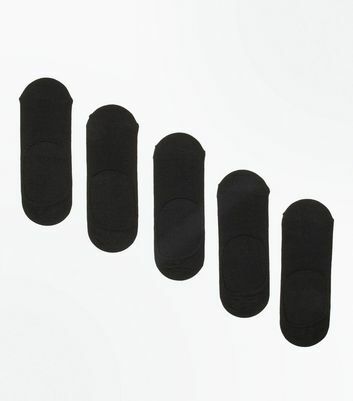 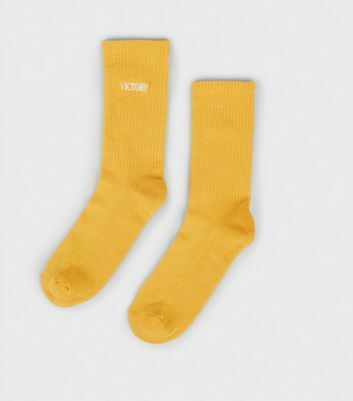 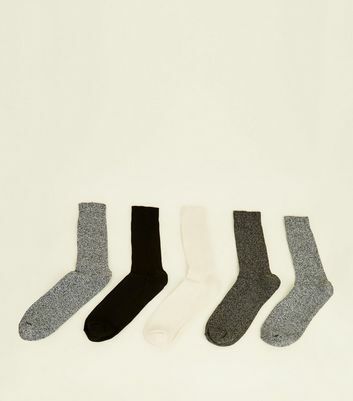 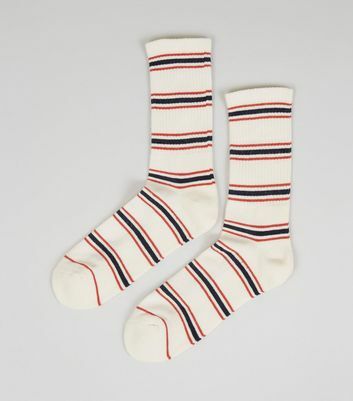 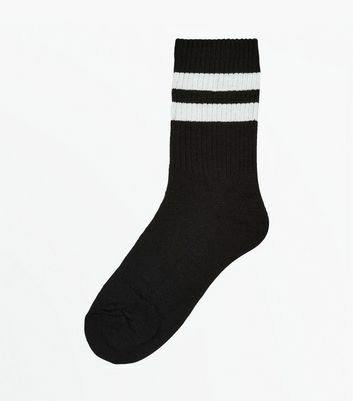 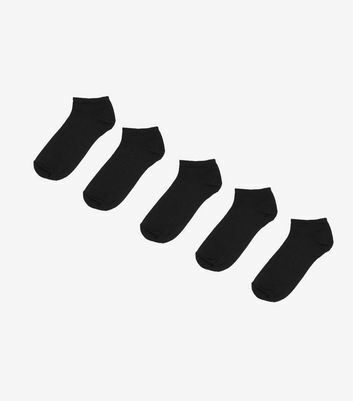 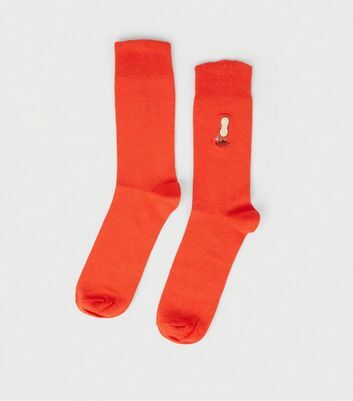 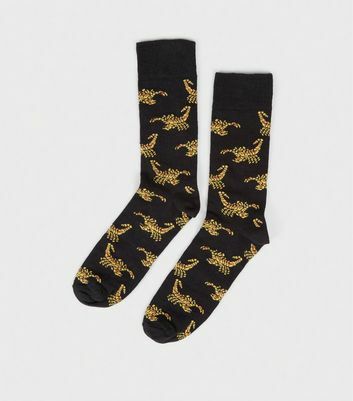 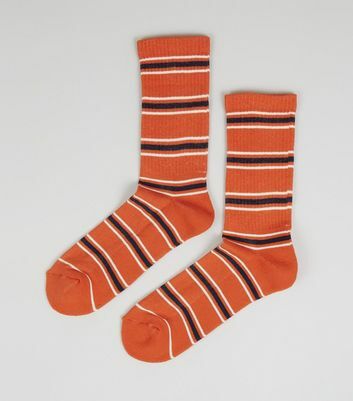 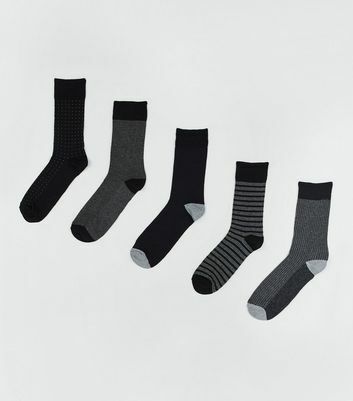 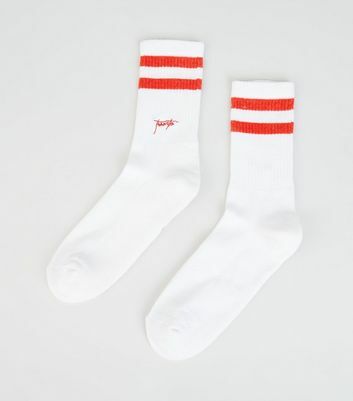 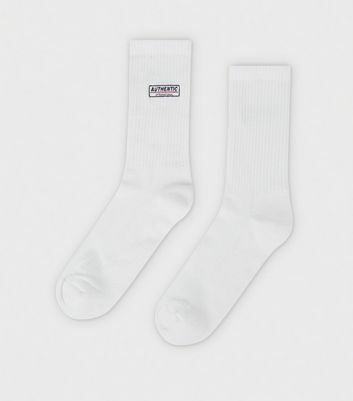 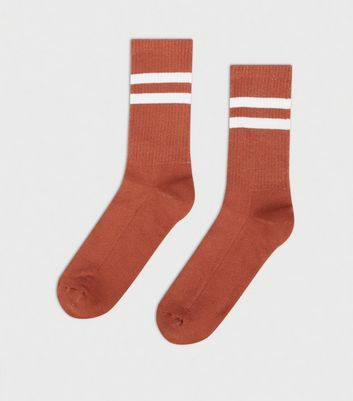 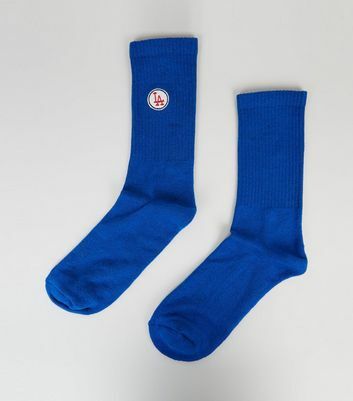 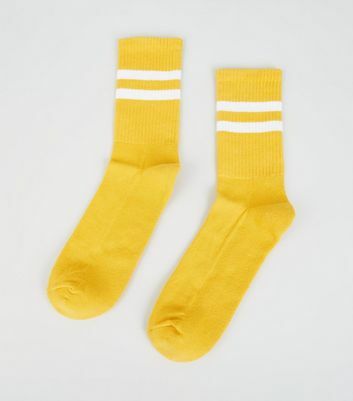 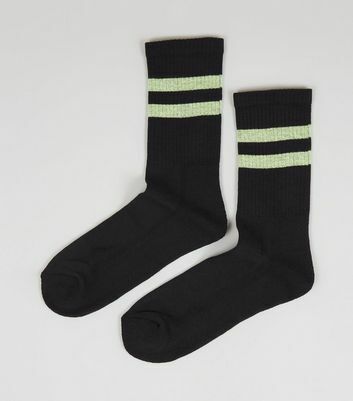 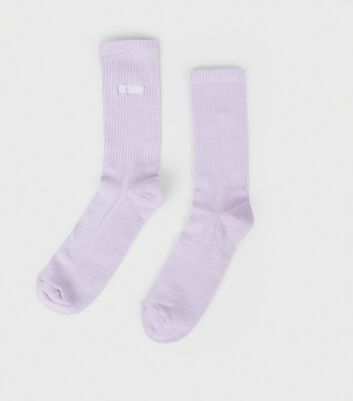  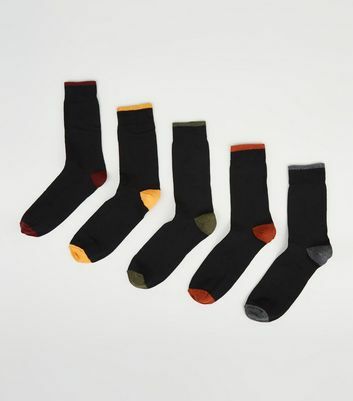 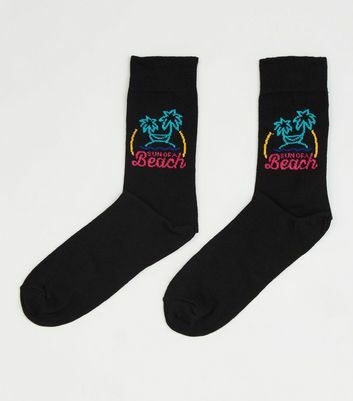 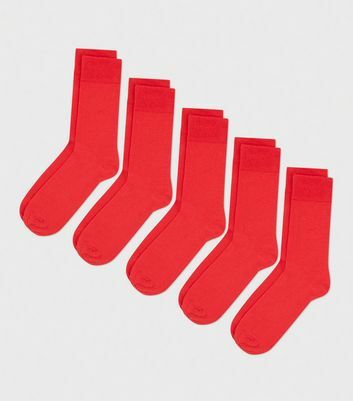 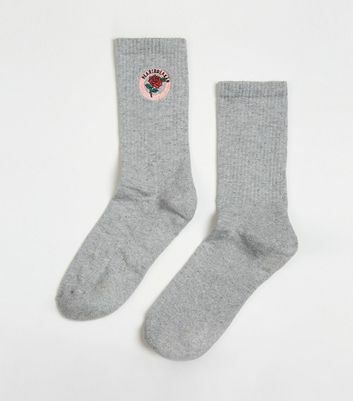 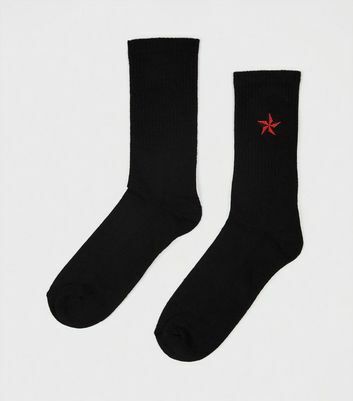 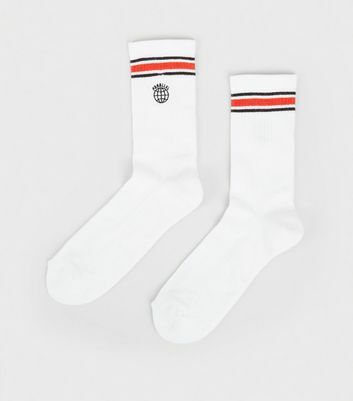 Find single and multipacks of men's classic boot socks and sports socks, in essential black and white, or opt for invisible socks that go great with loafers. 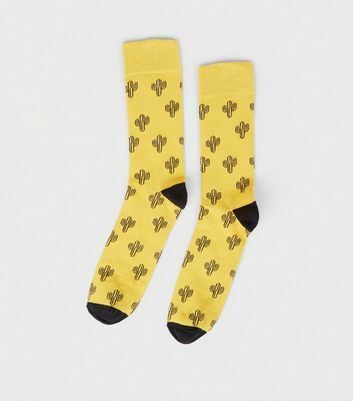 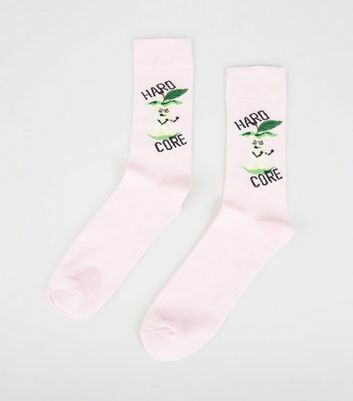 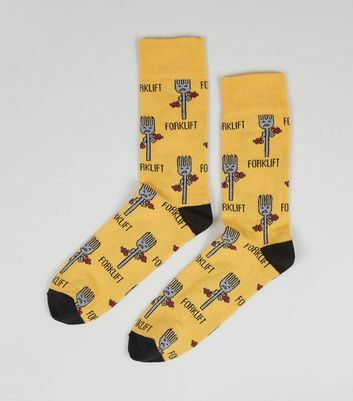 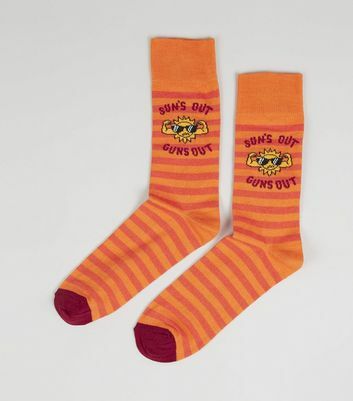 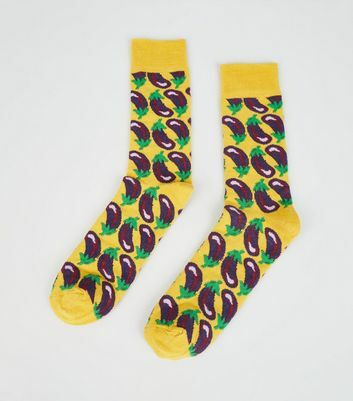 If you're looking for patterned or novelty socks, we've got you covered with slogan styles that add a vibrant touch to any outfit.